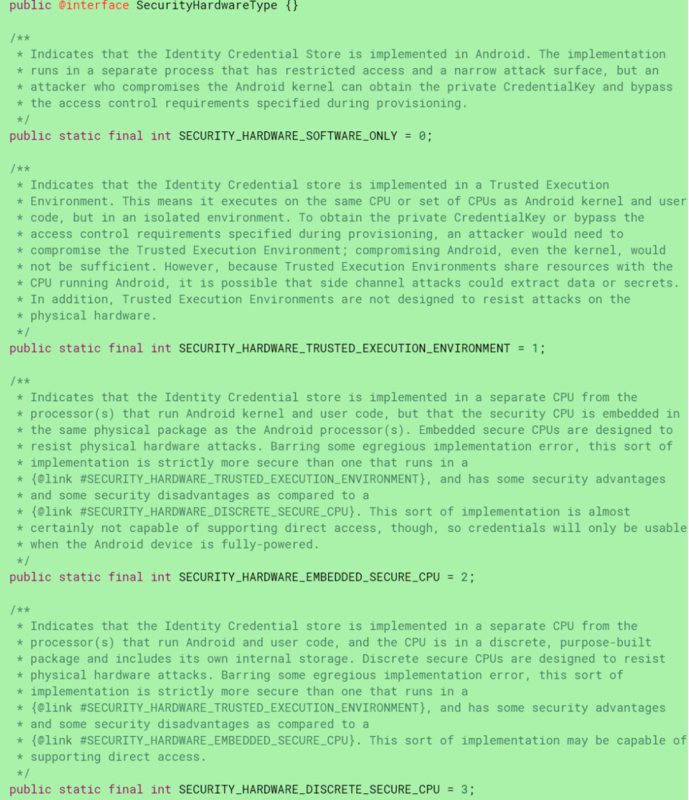 Update 1 (3/6/19 @ 8:44 PM ET): More details on Google’s plans for the IdentityCredential API have been shared by Shawn Willden, Android hardware-backed security team lead. The article has been updated with these details at the end. The original article follows. At first glance, the commit, submitted by Shawn Willden, Lead of Android’s Hardware-backed Keystore Team, doesn’t seem very interesting. 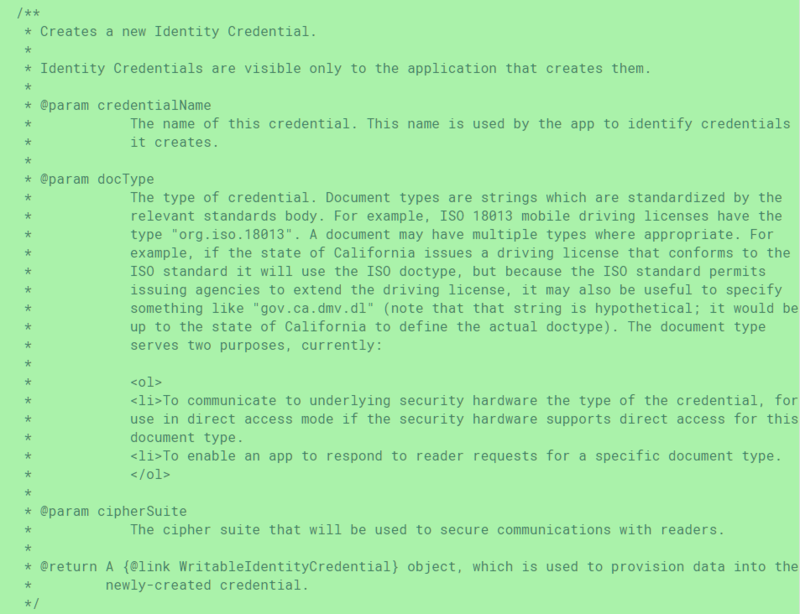 However, if you view the IdentityCredential and IdentityCredentialStore files, you’ll find multiple references to what kinds of “identity credentials” Google is referring to. 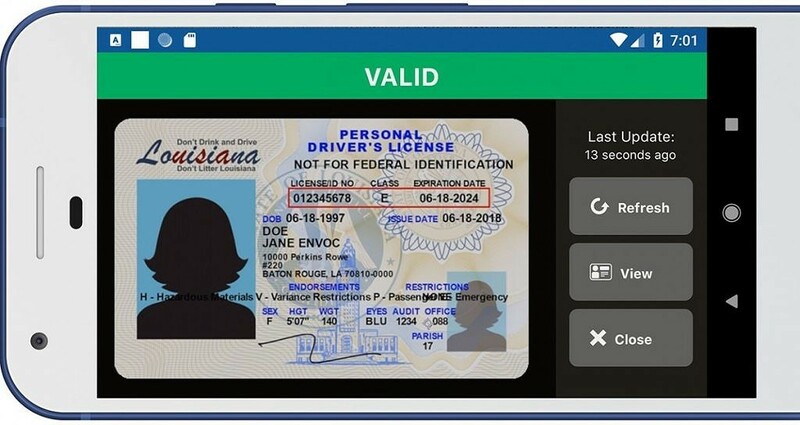 For instance, IdentityCredential uses a protocol of key exchanges that is “used by the ISO18013-5 standard for mobile driving licenses.” Furthermore, this protocol is used as “the basis for ongoing ISO work on other standardized identity credentials.” While it’s unlikely we’ll see mobile passports anytime soon, it’s clear that this API is intended for more than just mobile driving licenses. 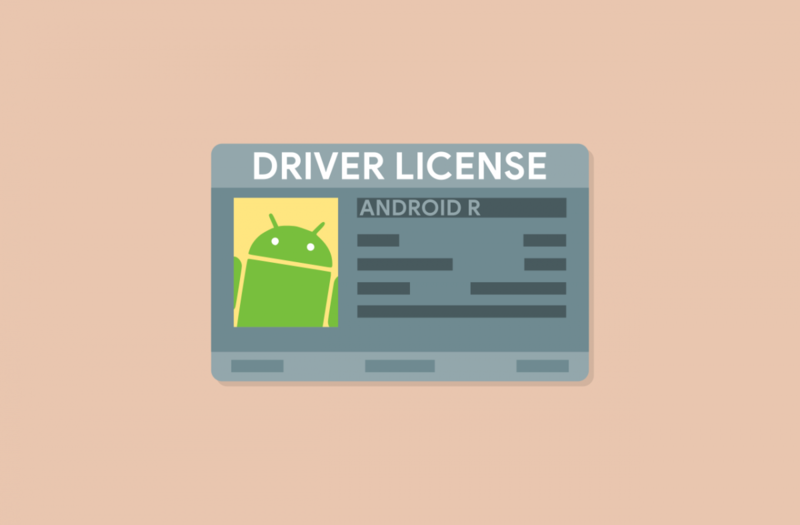 If a device has the supported hardware, the “direct access” mode will be available to allow an IdentityCredential to be presented even if there isn’t enough power to keep Android running. This is possible only when the device has discrete secure hardware and enough power to operate that hardware to share the credential over NFC. Devices like the Google Pixel 2 and Google Pixel 3 should qualify since both devices have tamper-resistant security modules that are separate from the main SoC. “That is something I’m specifically working to make impossible. The intention is to structure the flow so that the officer cannot usefully take your phone. The idea is that you do the NFC tap with the officer’s phone, then unlock with fingerprint/password, then your phone goes into lockdown mode while the data is transferred over bluetooth/Wifi. Lockdown mode means that fingerprint authentication won’t unlock it, a password is required. This is specifically to force invocation of the fifth amendment protection against self-incrimination, which some courts have found does not prevent police from forcing you to unlock with biometrics, but everyone agrees prevents them from forcing you to give your password (at least in the US). “If a photocopy was never valid for ID, why does being on a phone make a difference? Even if Google promise to make it secure, how does that stop someone showing up a fake application? Still, even if there aren’t answers to that, I still think it’s a good thing for the reasons given in this article. I’d like it for passports – not for traveling necessarily, but other occasions where ID is needed (I don’t drive, so my passport is my only ID). “Digital signatures will make it secure. You can have a fake application, but it can’t produce properly-signed data.